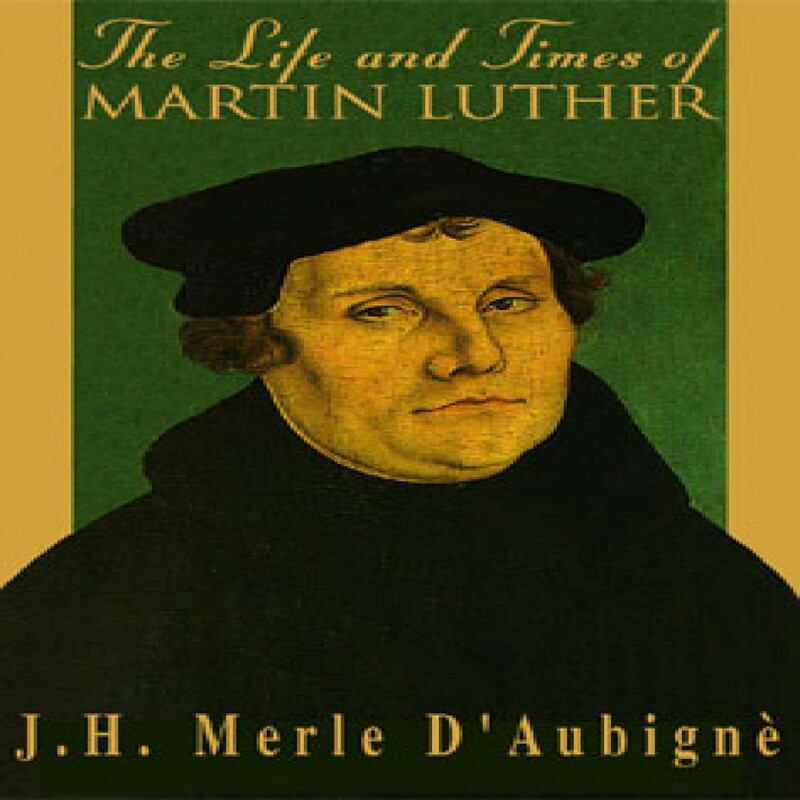 The Life and Times of Martin Luther by J. H. Merle D'Aubigne Audiobook Download - Christian audiobooks. Try us free. As one of the great minds of the Reformation times said: "What an age! Studies flourished, minds were awakening: it was a joy merely to be alive!" The world of the Reformation times "waited in expectancy. Luther appeared."